Here at Totally Spain, we’ve been customising trips for over 16 years and we’re big fans of paper maps, physical guide books and lots of reference reading material. That is why we give all of our clients their own custom documentation pack full of useful information for their trip. 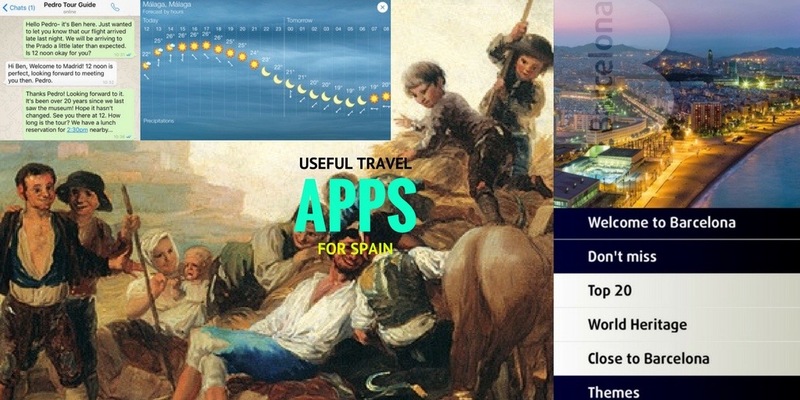 But we also love the amazing travel info & advice available from the ever-growing number of handy Apps. Why not check out our favourites and download them before you begin your trip to Spain?